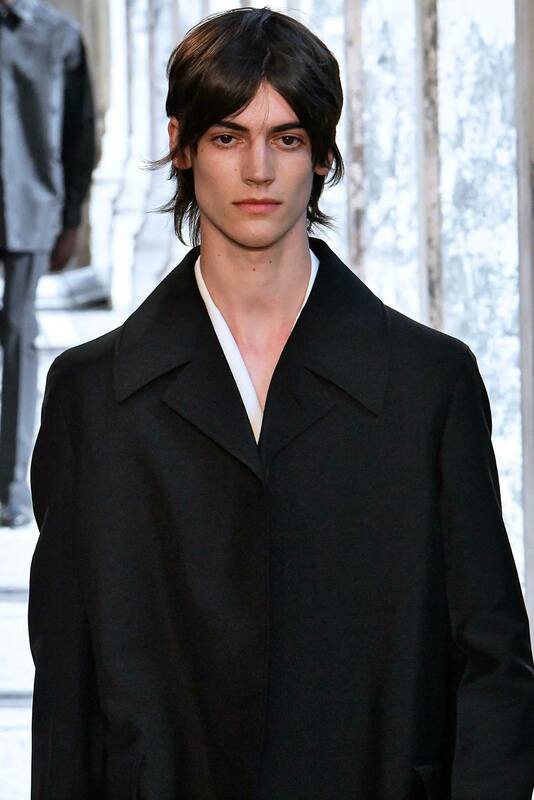 The latest men’s hairstyle to hit the runway isn’t one that’s new and innovative. In fact, it was highly popular a few decades ago. We are happy to welcome back 70s retro feathered hair into our daily styling inspo. Feathered hair was an iconic style during the 70s and could be seen on the big screen, the runway, and everywhere in between. While back then it may have been overly feathered for one head, it has gracefully matured and come back looking modern and refreshed. 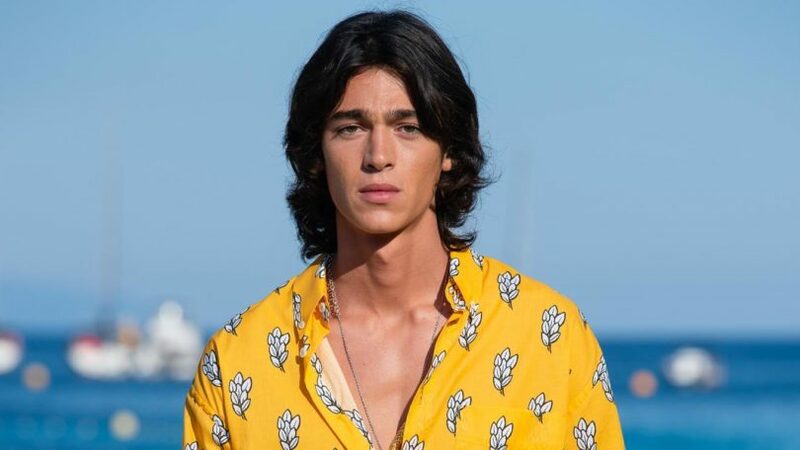 This is a great hairstyle for men who love keeping their locks on the longer side but want a more mature and somewhat moodier look. This style doesn’t require an overload of product. It’s all about the placement and finesse. Pomade is a great product to create texture and hold without getting a greasy residue look. 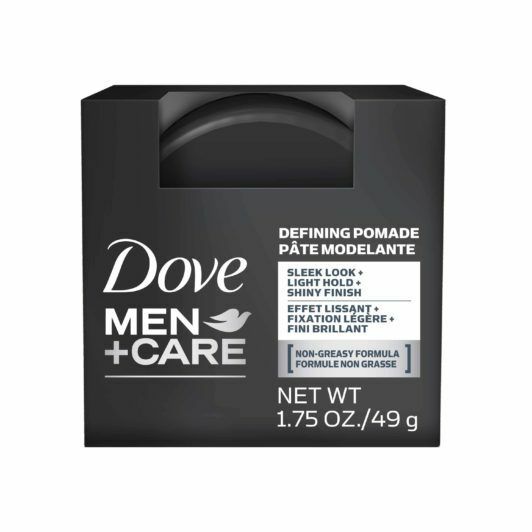 Take a pea-sized amount of Dove Men+Care Defining Pomade and distribute it throughout your hair. Start from the middle of your strands and avoid the root. 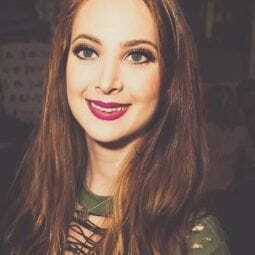 You can either use a small amount and a blow-dryer to keep it fluffy or use a little more on the ends to make it piecey. If your hair is on the shorter side or naturally has a curlier texture, then play it up with hair gel. A gel will bring out the layered pieces in your hair and give you a feathered look. Instead of using a handful of gel and dispersing it throughout your hair at once. Go in small layers to define each section of your hair. Use a touch of AXE Messy Look Matte Wax for hold and some shine. Remember, less is more, so go light on the gel and only apply it where necessary. If you overdo it, it’ll look too styled and lose the feathery appearance. This style calls for a splash of hairspray to give it that windswept effect. A quick all-over of Bed Head by TIGI Hard Head Hairspray and you’re ready to go! professional mens hairstyles for day to night.